(Washington, D.C.) On Tuesday, June 6, 2017, The Catholic University of America’s Board of Trustees adopted a new governance structure intended to permit greater lay participation in the affairs of the University while preserving its uniquely Catholic character. The Catholic University of America is the national university of the Catholic Church, begun by the bishops of the United States after the Third Baltimore Council and brought into being by Pope Leo XIII in 1887. 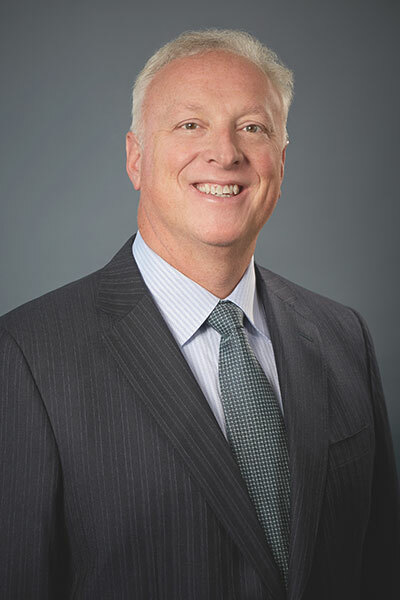 Joseph Carlini, Class of '84, Chairman of the Board of Trustees. 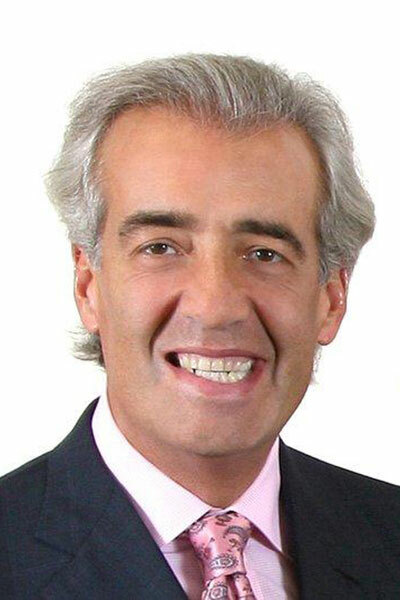 Joseph Carlini, Class of 1984, was elected and installed as the chairman of the Board of Trustees. Carlini is the co-founder and chief executive office of McKean Defense Group, Inc. Dr. Enrique Segura, chairman of ENSE Group, president and chief executive officer of Alex Stuart, International, and Securiport, LLC will serve as the vice-chairman of the board. Under the new arrangement, the University will have a predominately lay Board of Trustees and will also have a small group of fellows who hold reserved powers. The fellows include all active American cardinals, four bishops, the president of the University, the chairman of the Board of Trustees, the president of the United States Conference of Catholic Bishops (USCCB), and two lay members of the board. The changes to the structure received initial approval by the board at the December 2016 meeting. Because The Catholic University of America is a pontifical university, the action required approval from the Congregation for Catholic Education, the office in the Vatican that is responsible for the oversight of Catholic education. Upon receiving approval, the new governance structure was adopted at the conclusion of the June 2017 Board of Trustees meeting. The model adopted by the Board of Trustees emerged from more than a year of discussions among the trustees, the USCCB, the administration and faculty of the University, and a group of professional advisors who specialize in nonprofit corporate governance. ABOUT: The Catholic University of America is the national university of the Catholic Church and the only higher education institution founded by the U.S. bishops. Established in 1887 as a papally chartered graduate and research center, the University comprises 12 schools and 22 research facilities and is home to 3,241 undergraduate and 2,835 graduate students. Need an expert? The University Experts Guide features faculty from more than 100 disciplines.